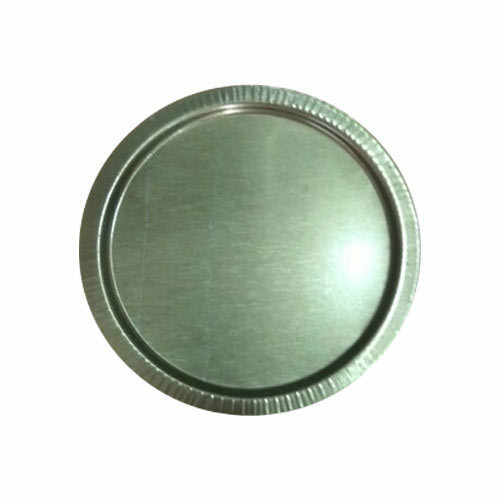 Keeping in mind ever-evolving requirements of our respected clients, we are offering a premium quality range of Half Tin Container Cap. We “Amit Blocking Manufactures” are a Sole Proprietorship firm engaged in manufacturing and exporting high-quality array of Tin Container Cap, Tin Containers, Paper Container, Plastic Jars, etc. Since our establishment in 1984 at Rajkot (Gujarat, India), we have been able to meet customer’s varied needs by providing products that are widely appreciated for their durability, fine finish and sturdiness. We export these products to African Countries. Under the strict direction of our mentor, “Mr. Divyesh Patel", we have achieved an alleged name in the industry.